While we wait for the release of the supposed Infinix device with a fingerprint scanner, Tecno is about to release the successor of Camon C8 – the people’s favorite. The camon C9 is said to be released sometime in June and it is expected to come with a camera that would slay the camon C8 despite the camon C8 having one of best cameras ever seen on any Tecno device. 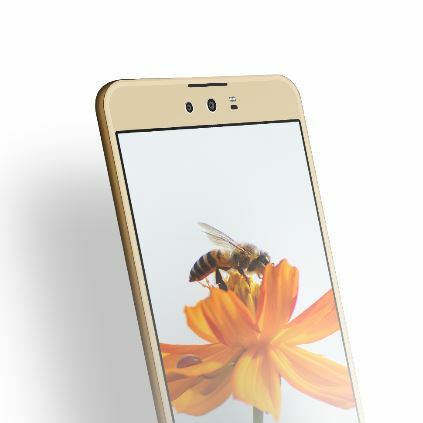 According to sources, The camon C9 will feature a dual selfie camera of 13 megapixels. OMG!! The front facing camera will also feature a wide angle selfie shooter allowing room for more people in a single selfie shoot. The device will also sport a 13 megapixels back camera. Are you feeling the same way I am? The Tecno camon C9 is also rumored to have a fingerprint scanner and though this wouldn’t be the first Tecno device to have a fingerprint scanner I think it’s really cool. 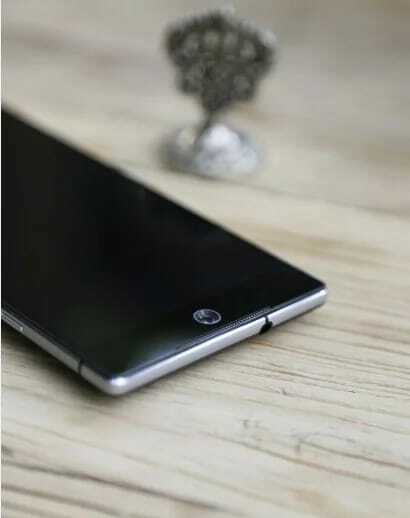 Rumors making the rounds also suggest that the Tecno camon C9 could have a rotating camera however, with the pictures I have I don’t see how that will work. For the Android version, the Tecno camon C9 will probably come preloaded with the latest Android 6.0 Marshmallow with Tecno’s HiOS over the top. Another rumored feature is 4G connectivity. If you start counting, you’ll notice a lot of ‘Rumor‘ was mentioned in this write-up so remember to take it with a grain of salt.